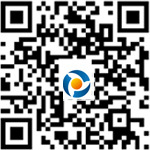 Foundeded in 2001, Huizhou Yinghua Electronic Co., LTD. is a professional manufacturer and solution provider of high-quality automatic voltage stabilizers ranging from 500VA to 20kVA, Solar integrated inverters and UPS ranging from 500VA to 10kVA, transformers and converters. 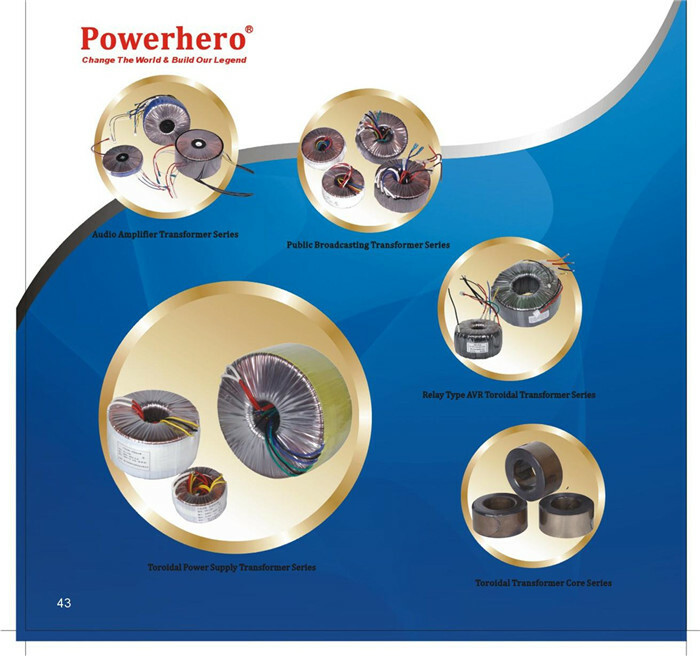 With brand Powerhero and experienced workers, we turn out 50,000 units monthly. 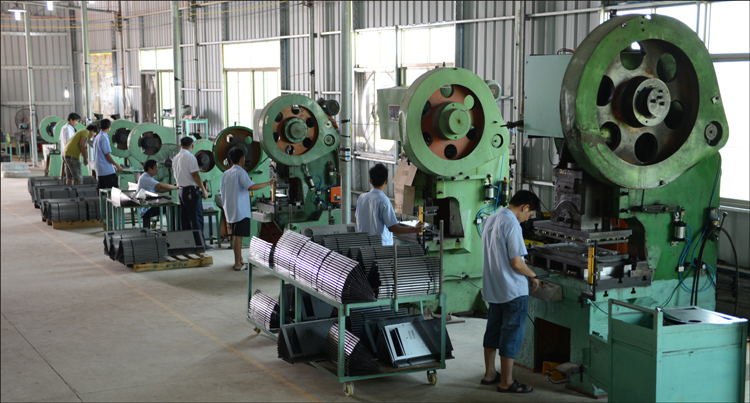 Yinghua has been a pioneer of technology since we explored the key technology of aluminum transformer production and we also became the first aluminum transformer supplier. We invested a lot on our R&D team which has designed high performance MCU controlled circuit.